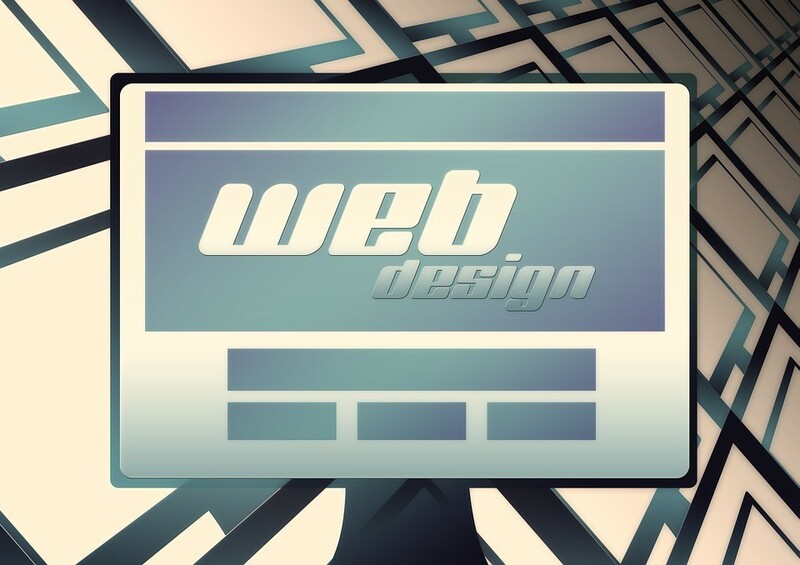 There are many terms used widely within website design, but they aren’t always common knowledge amongst those outside the design industry. To help ensure projects run that little bit smoother, here is a selection of key design terms and their definitions. Describing the action of colour fading, gradients can be used to place images seamlessly within the overall landscape of a design, add visual interest, draw attention to particular areas, and serve as an important tool for ensuring pages have enough space to present key pieces of information. If your website was packed full of images and copy it would look visually confusing and be difficult to navigate. Negative space refers to a design’s empty spaces and ensures that each element is visible within an overall design that isn’t distracting or overwhelming. Many professional teams specialising in web design in Peterborough will say that successful use of negative space is integral to every great website. Used to establish a hierarchy within paragraphs of text, an H1 tag will be applied to a title, with subsequent H2, H3, H4 tags signifying subtitles. This useful piece of code allows developers and SEO experts to easily see which pieces of content are the most important. 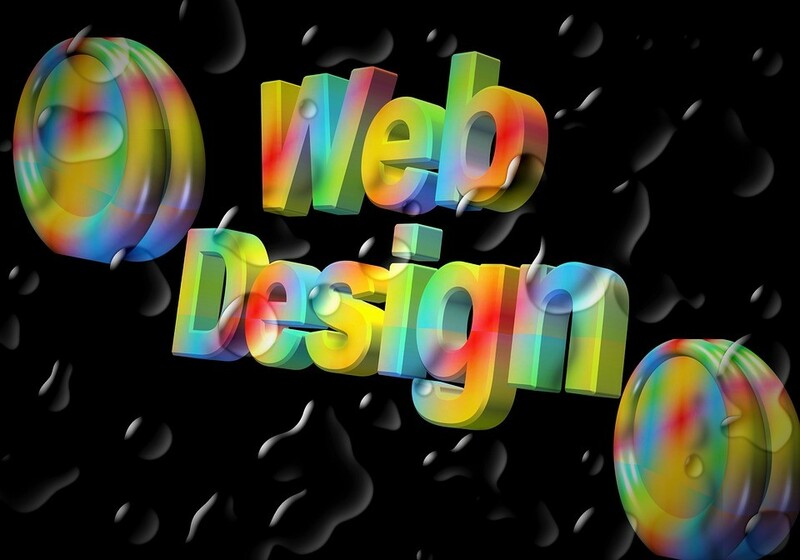 This crossover between design and SEO makes it important to choose a team with a comprehensive set of skills, such as those that can be seen here www.routetoweb.co.uk. A call-to-action is a common term used to refer to a prompt urging your audience to download an ebook, follow your business on social media, sign up to your newsletter, or some other measurable action. This econsultancy article highlights some of the most effective and useful examples of CTAs. Your website’s navigation menu is a hub that will typically run along the top or down the side of your design, and is where users will go to access important pages. Containing links to pages that will tell your audience who you are, what you specialise in and how to contact you, ensuring your navigation works seamlessly and accurately directs your audience to information they’re looking for is vital. These files successfully utilise compression without compromising on the overall quality of the image. Typically used for photographs, JPEGs load much faster than other file types ensuring that a website runs smoothly and efficiently.